I interviewed Chuck Welch at PulpFest in Pittsburgh about why he likes Doc Savage. 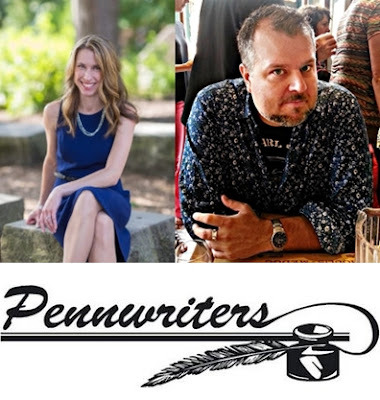 Registration for the 32nd Annual Pennwriters Conference in Pittsburgh is now open: http://bit.ly/pennwriters2019. I interviewed award-winning artist Mark Wheatley at Pulpfest in Pittsburgh about pulp authors for my YouTube interview series.